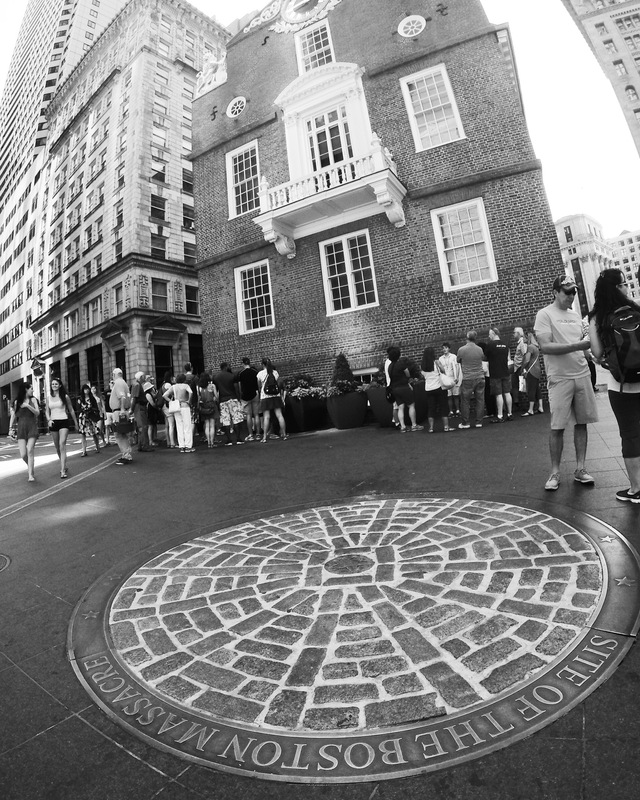 It goes without saying that Boston is one of the most historically rich cities in the U.S. 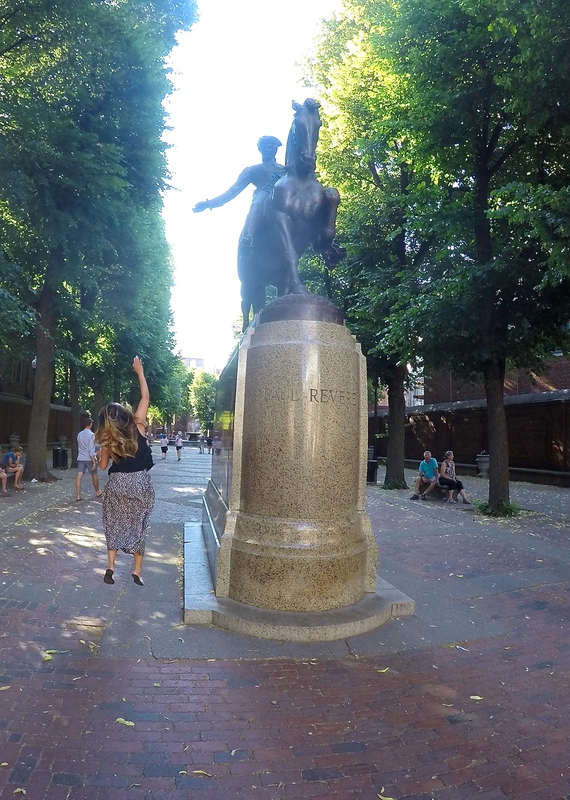 I recently had the pleasure of visiting Boston for the first time. 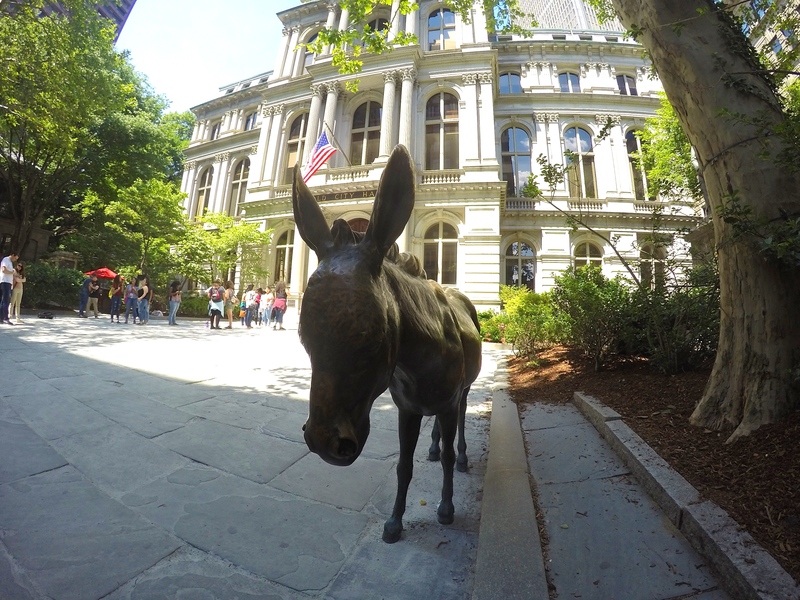 Naturally, I wanted to sightsee and discover some of the historic treasures that Boston has to offer. 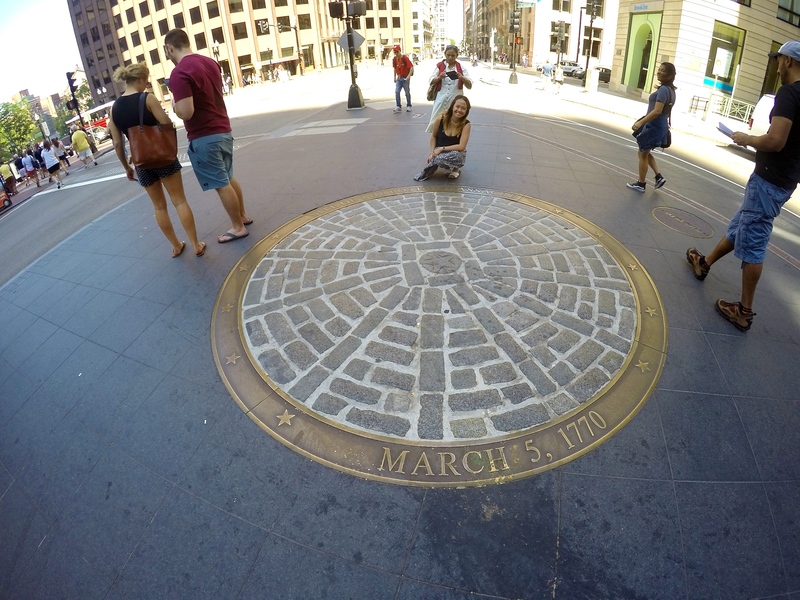 I was interested in seeing the places where American Revolutionaries walked, gathered and protested British rule – events that led to the country we know today. 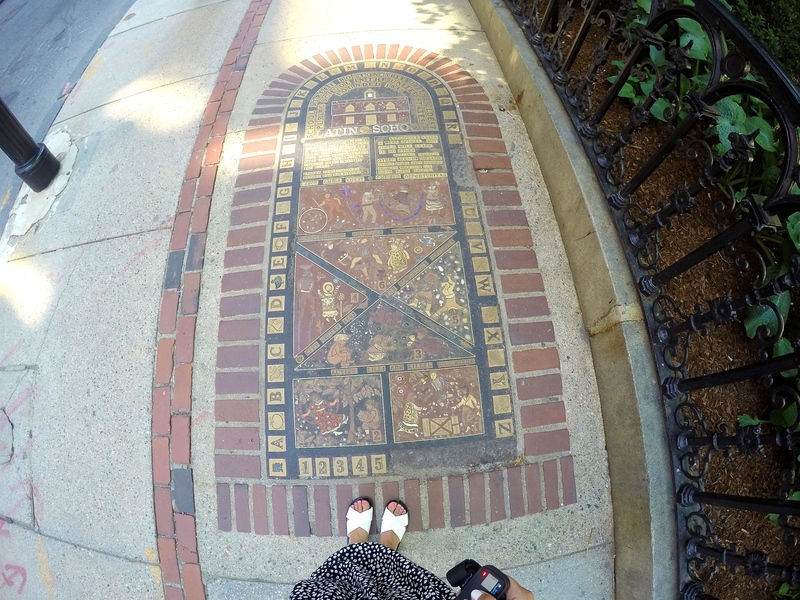 The great thing about visiting such a city like Boston is there is history around every corner. 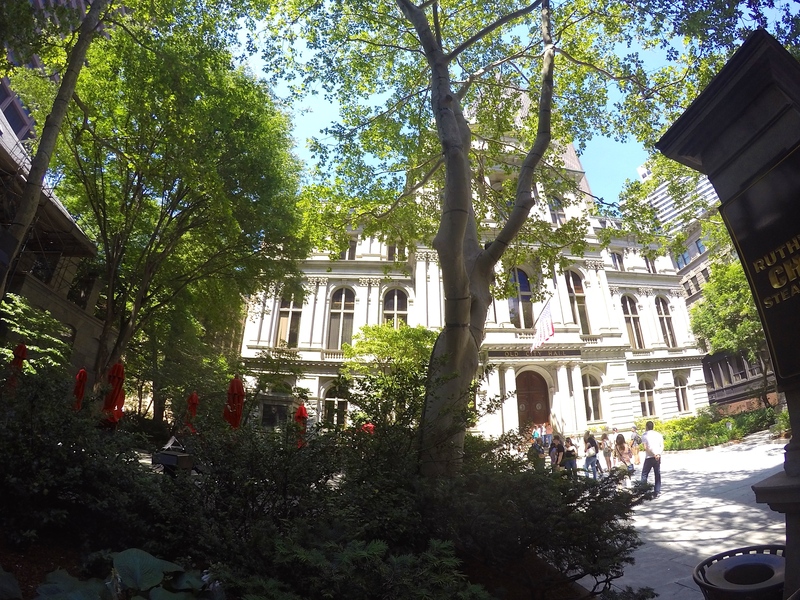 And if you like old buildings and architecture (like I do) – Boston is a great place to wander as the city has done a great job preserving them. 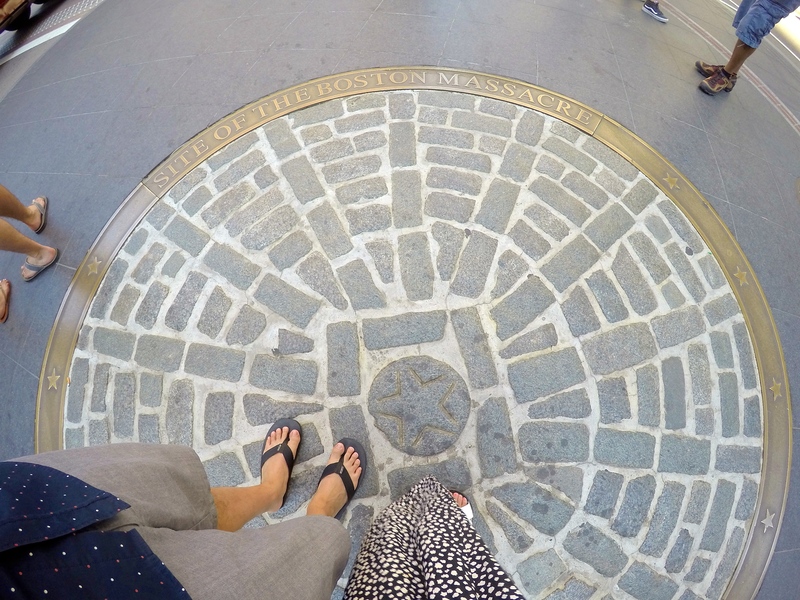 In order to see historic Boston Landmarks it was recommended that I walk the Freedom Trail – a 2.5-mile walk through Boston featuring 17 historic sites. 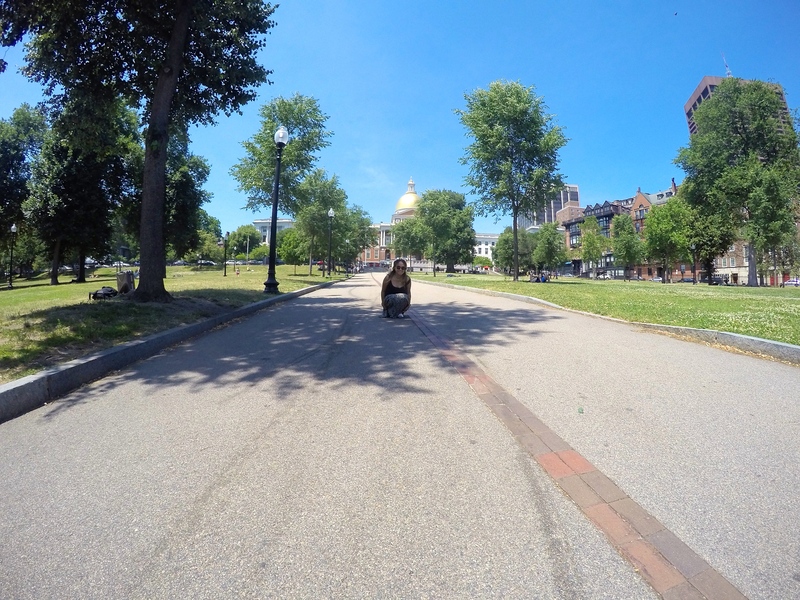 Walking the trail is totally free and it’s as easy as following a red path. 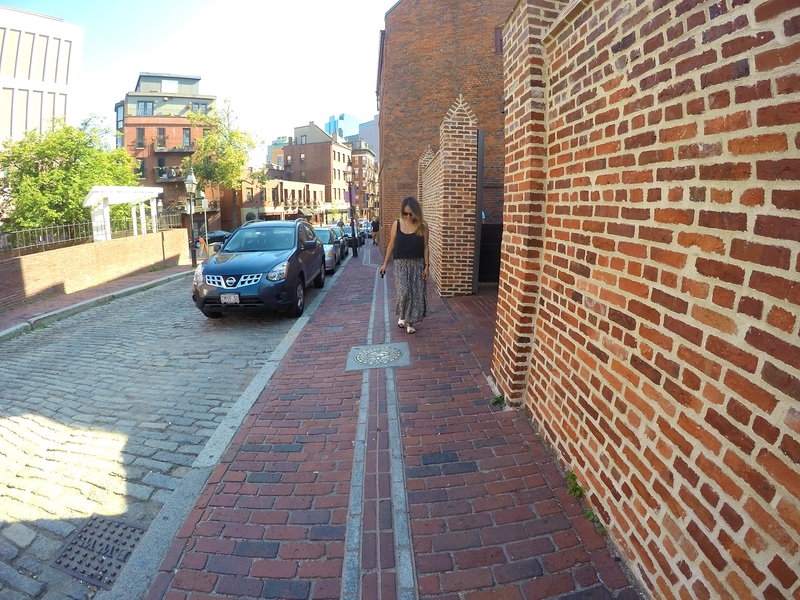 The entire trail is outlined by bricks that are laid into the street, so all you have to do is start walking! 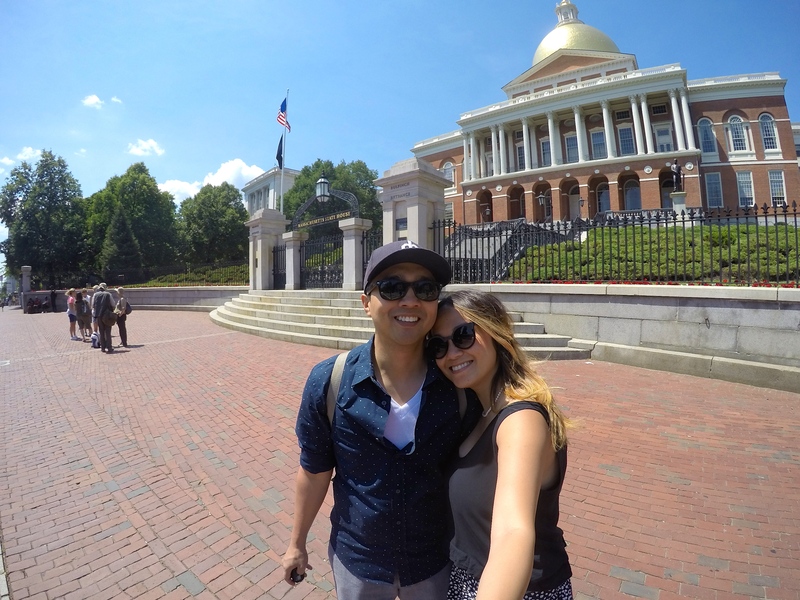 Although I wasn’t able to spend time at all 17 historic sites on this trip, here are the ones that we did we manage to visit! 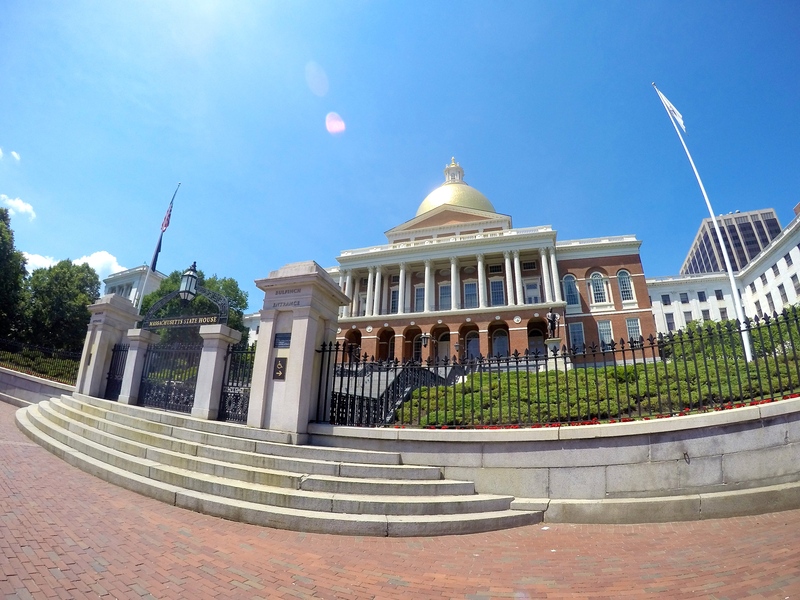 Prominently situated near the top of Beacon Hill overlooking Boston Common, gold dome gleaming against the sky, The State House is one of the most recognizable landmarks in Boston. 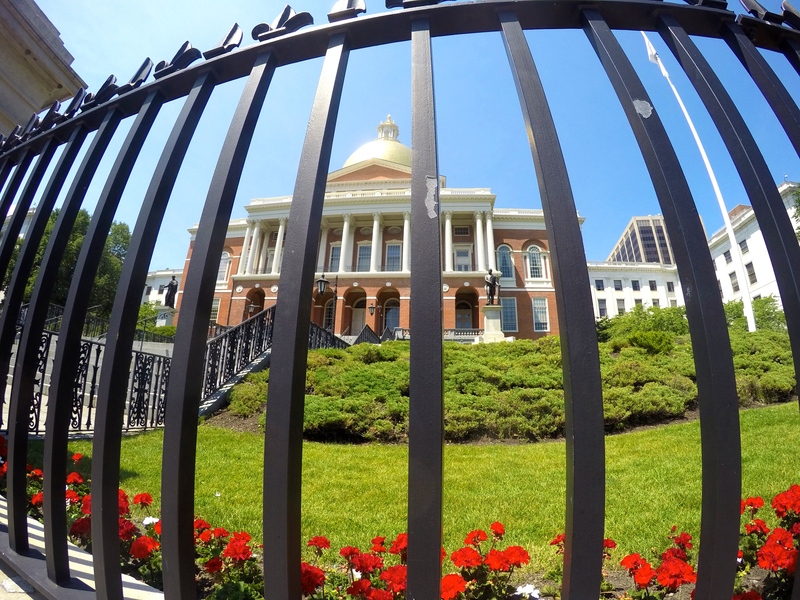 It is in this building, that the vital business of the Commonwealth of Massachusetts has been conducted for over 220 years. The governor’s office is here, as are the offices of the Cabinet and Governor’s Council. 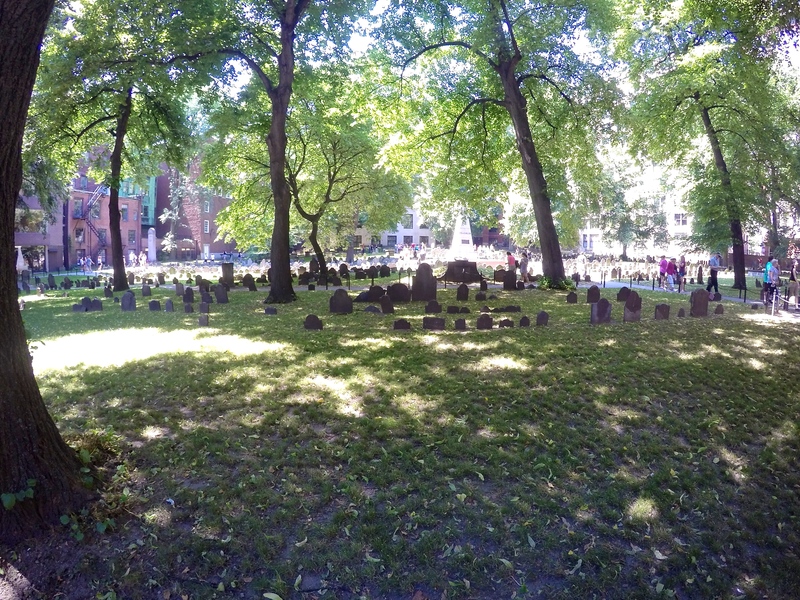 This historic burial ground has over 2,000 grave markers on the property, but it is estimated over 8,000 people were laid to rest here. 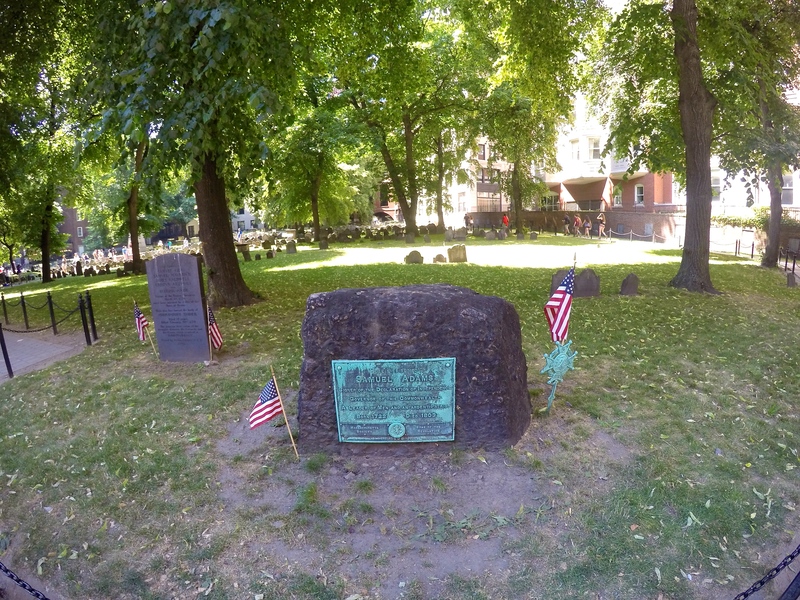 It is also the final resting place for many historic names – most notably interred at Granary are Samuel Adams, John Hancock, Paul Revere and the Boston Massacre victims. 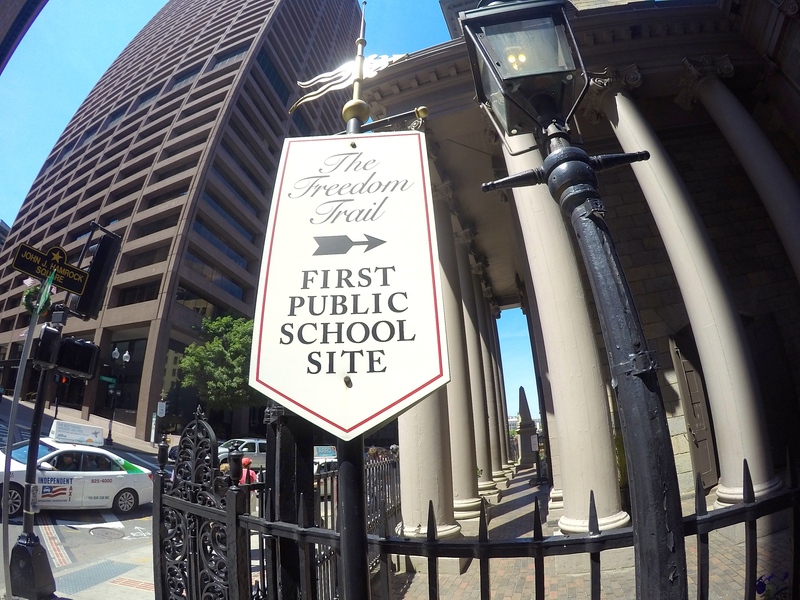 Founded on April 23, 1635, is the oldest public school in America. 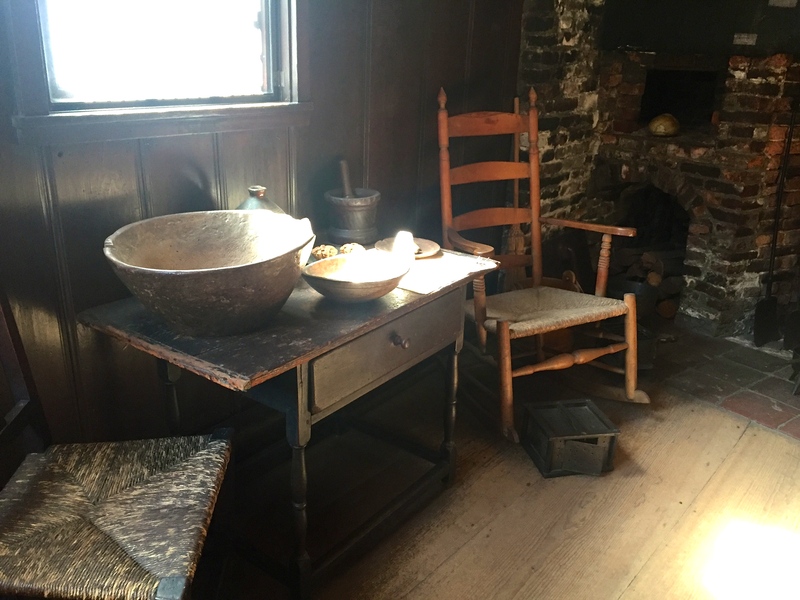 It offered free education to boys – rich or poor – while girls attended private schools at home. 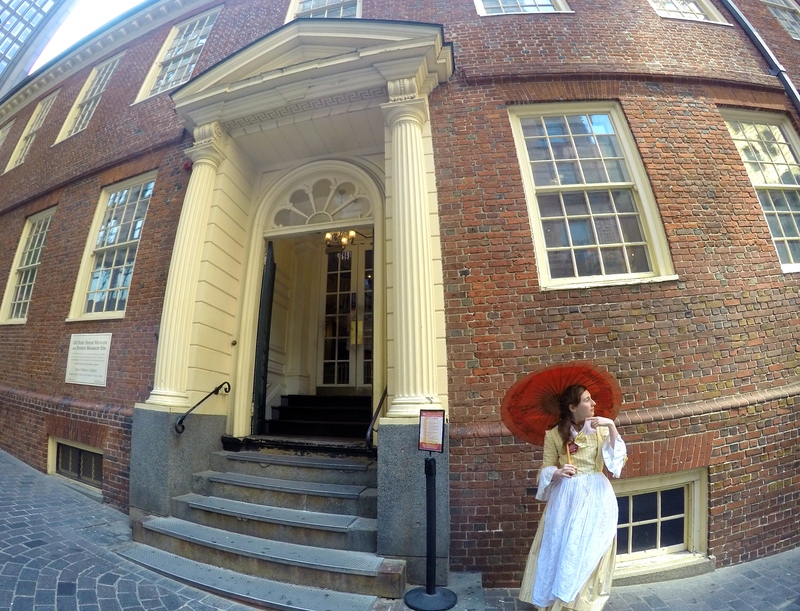 Ben Franklin, though one of America’s greatest minds, is also one of its most notable dropouts. 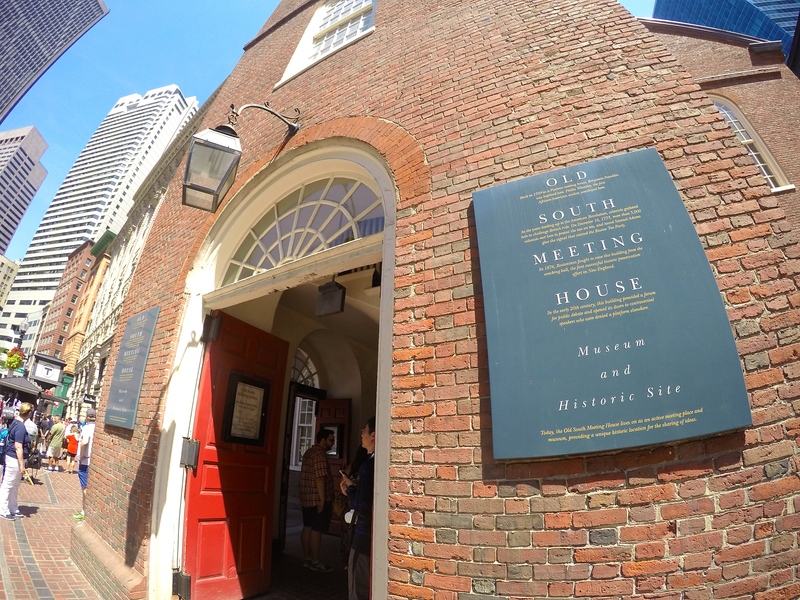 A meeting house for Puritan worship built in 1729, this location set the stage for discussions leading up to one of the most remembered American Revolution events. 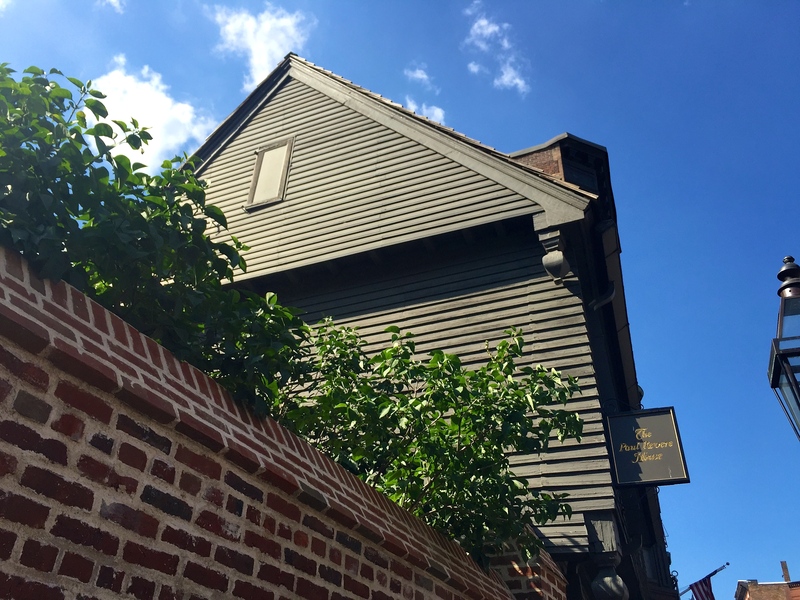 On December 16, 1773, not wanting to pay taxes on tea aboard three ships moored at Griffin’s Wharf, thousands of Bostonians gathered here to discuss what should be done, lead by Samuel Adams. After heated debate, a resolution was not reached. 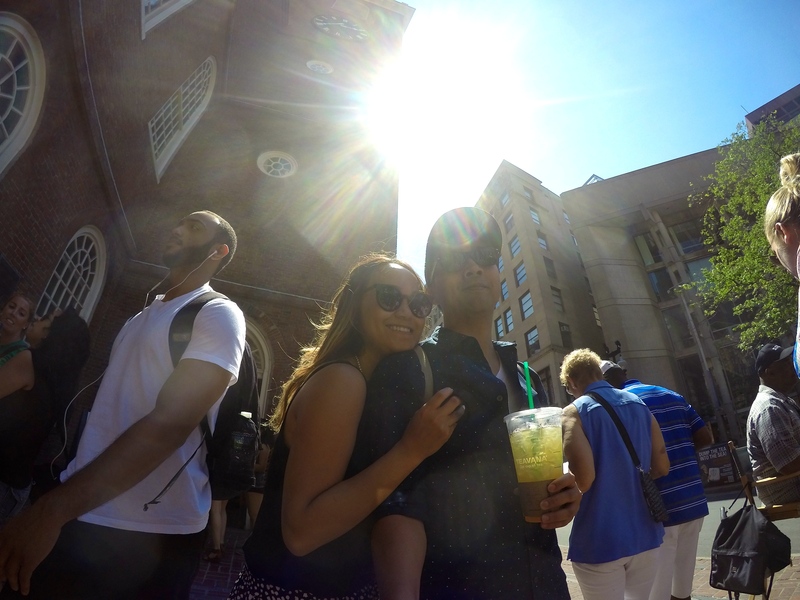 Angered at the taxes, men disguised as Mohawk Indians boarded the ships and unloaded the tea into Boston Harbor. 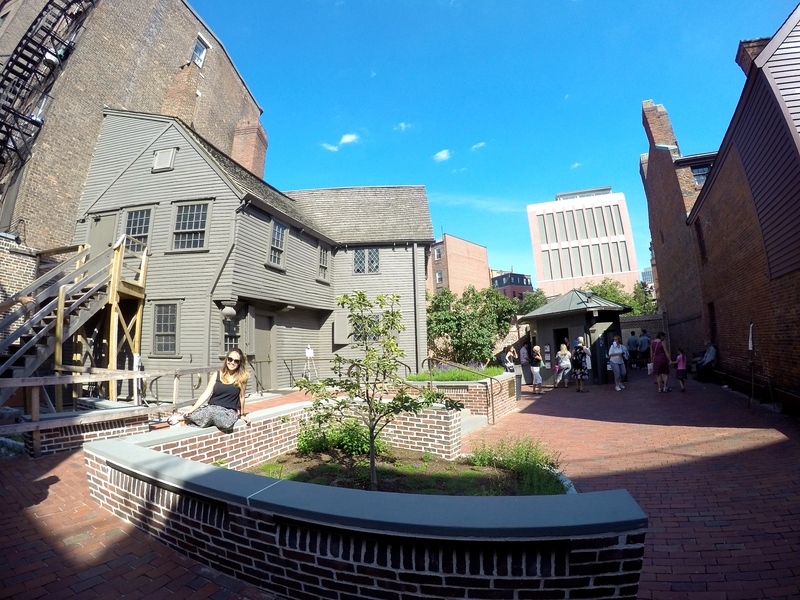 This event became known as The Boston Tea Party. 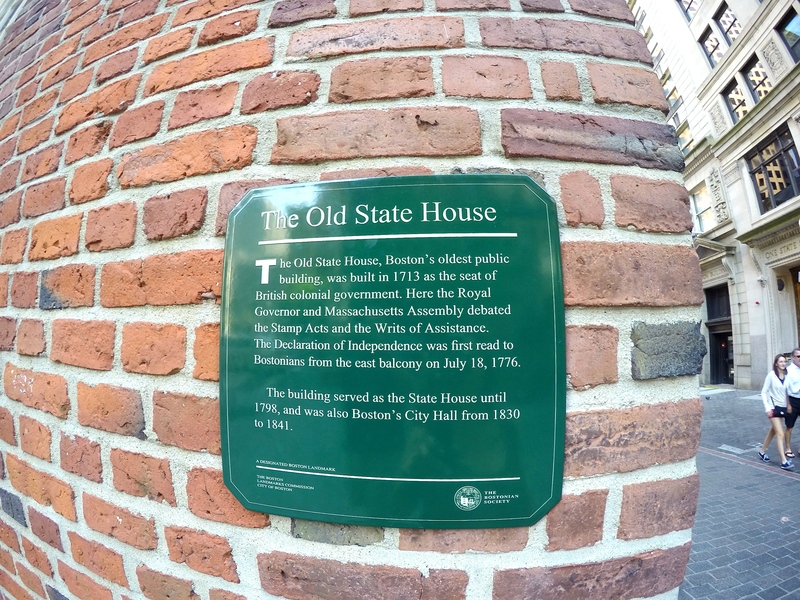 At 300 years old, the Old State House is where on July 1776, the Declaration of Independence was read on it’s balcony for all to hear. 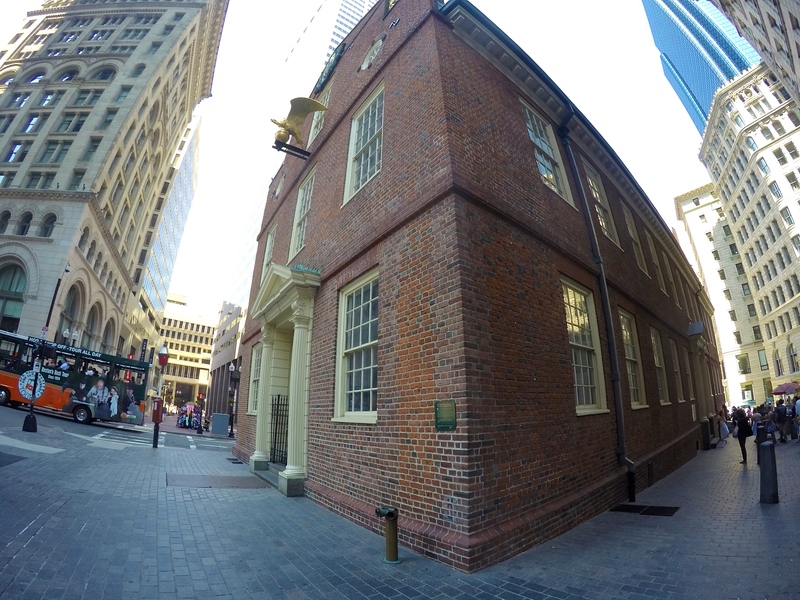 This is where many representatives from the Massachusetts colony met to discuss British law and taxation. 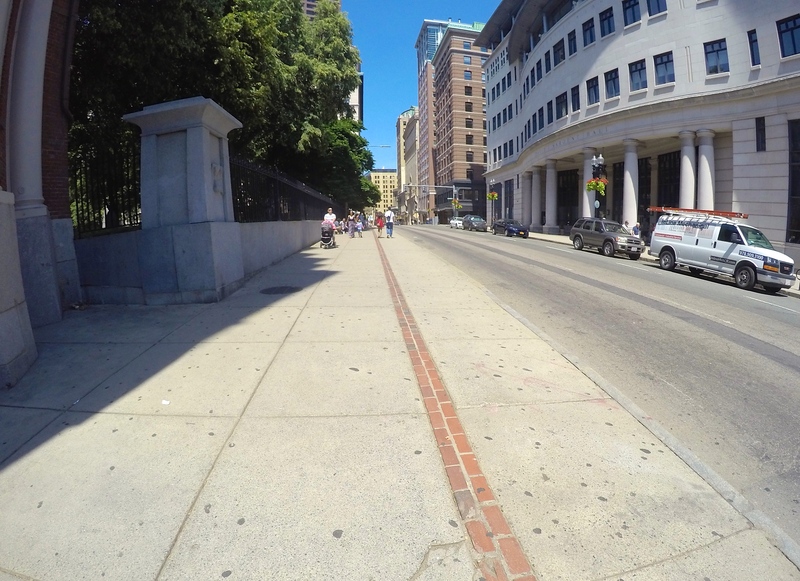 Known as the Incident on King Street by the British, was an incident on March 5, 1770, in which British Army soldiers shot and killed people while under intense attack by a mob. 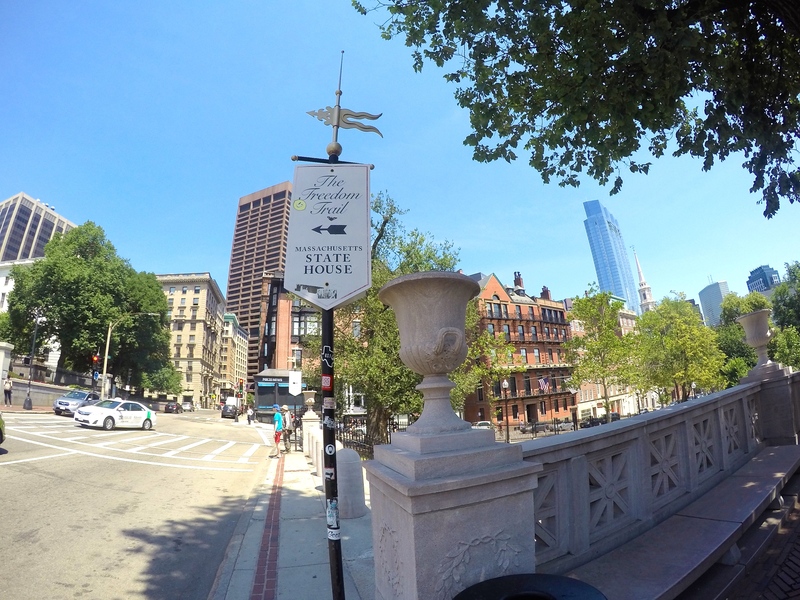 The incident was heavily propagandized by leading Patriots, such as Paul Revere and Samuel Adams, to fuel animosity toward the British authorities. 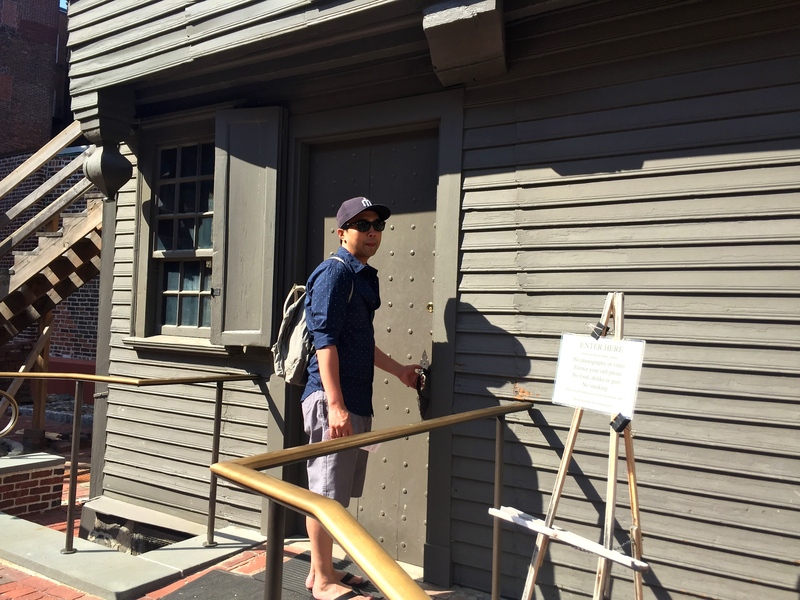 Dating back to 1680, Paul Revere’s wooden home is one of the oldest buildings in Downtown Boston. 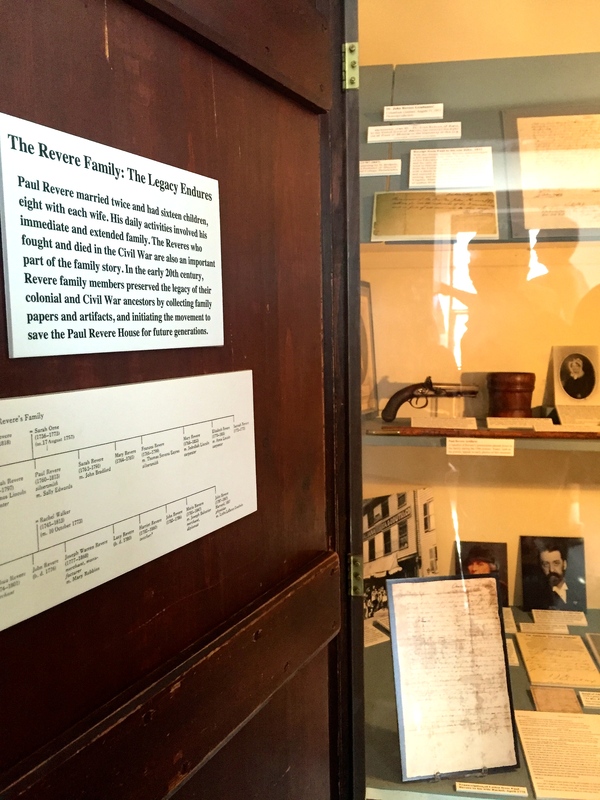 Purchased for 53 pounds, 6 shillings and 8 pence, Paul Revere purchased the home at age 35 and lived there with his family of 16 children. 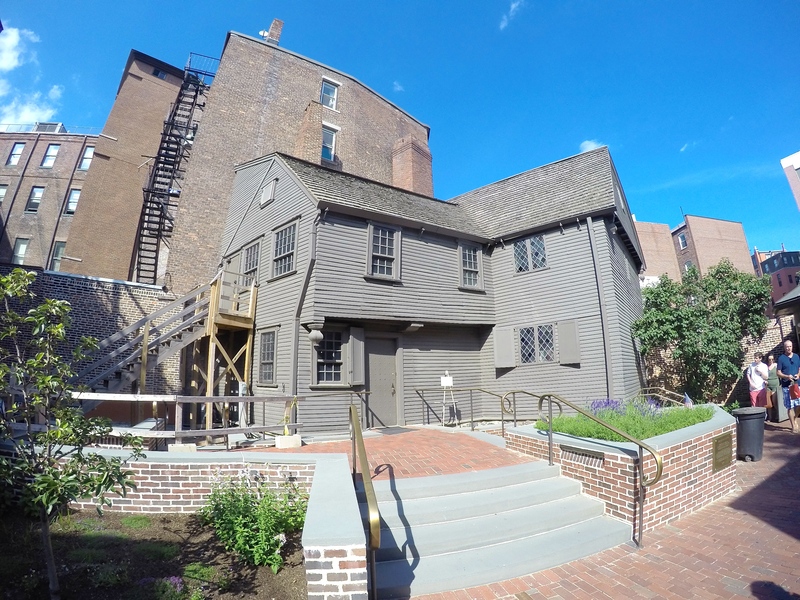 This is the home from which Paul Revere set out on his iconic April 18th ride in 1775 to Lexington. 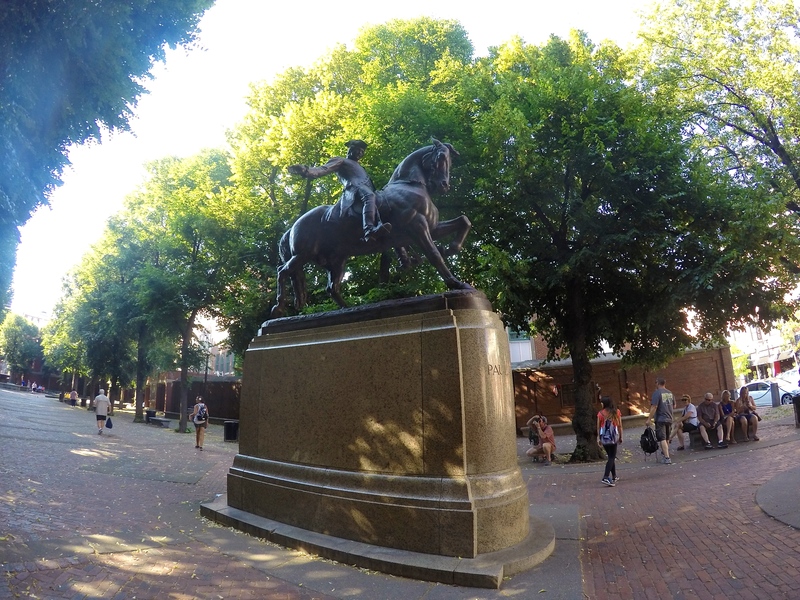 This statue of patriotic hero Paul Revere is perhaps the most recognizable landmark in Boston. 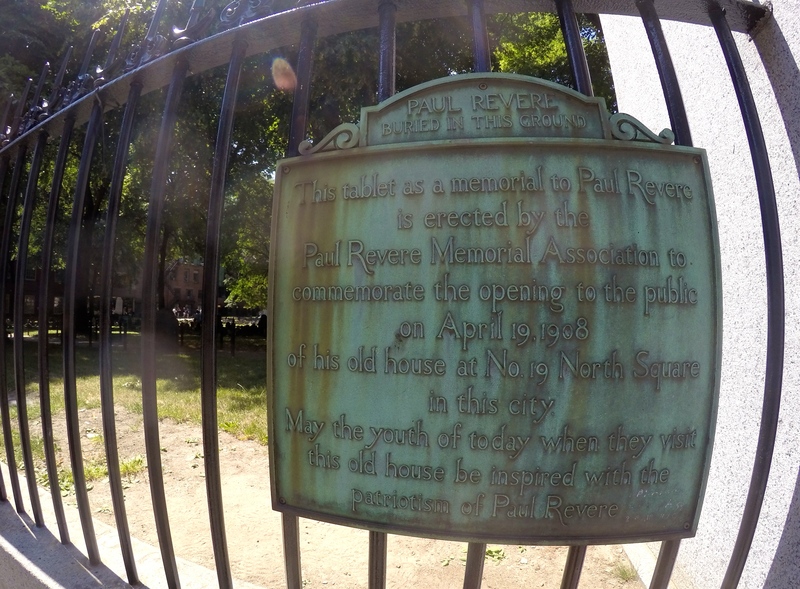 Cyrus Edwin Dallin depicts Revere on his famous “midnight ride” of 1775, alerting his fellow colonists that the British army was moving toward Lexington, MA. Dallin emphasizes the urgency and energy of Revere’s mission through the posture of both the horse and its rider. 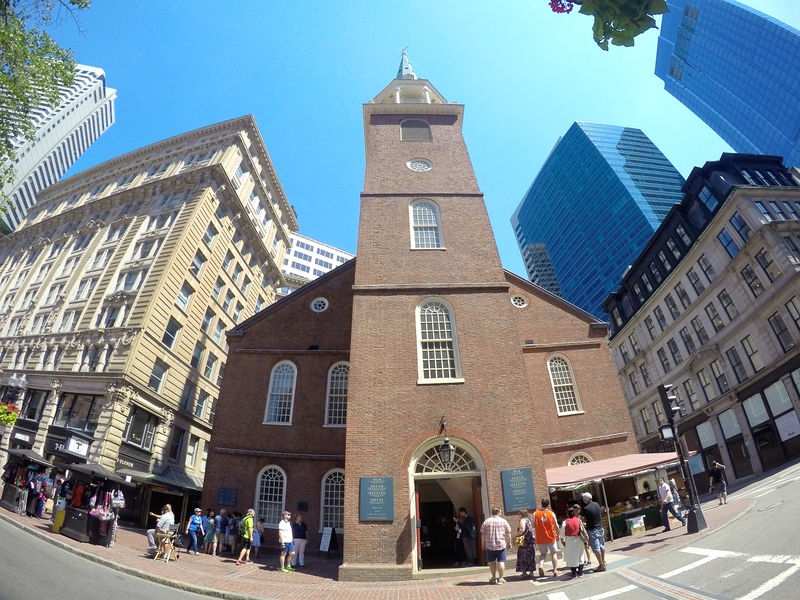 Next time you are in the Boston area, check out some of these historic landmarks. 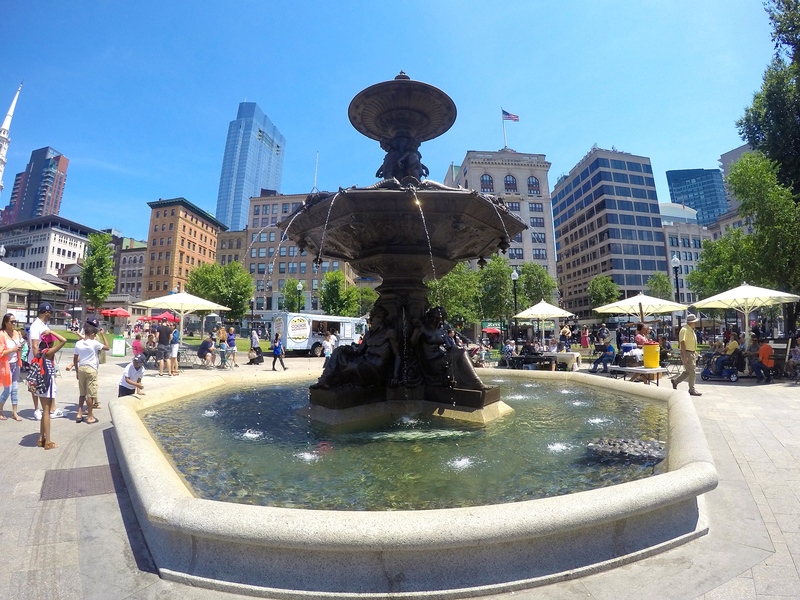 They only scratch the surface of what is available in this city filled with history, so go explore!